Commercial, workers comp, home & auto insurance. 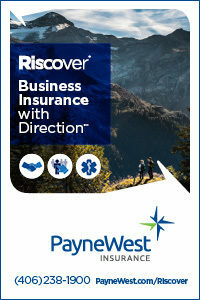 Life & Health insurance plans for individuals & businesses. Registered Financial Representative.